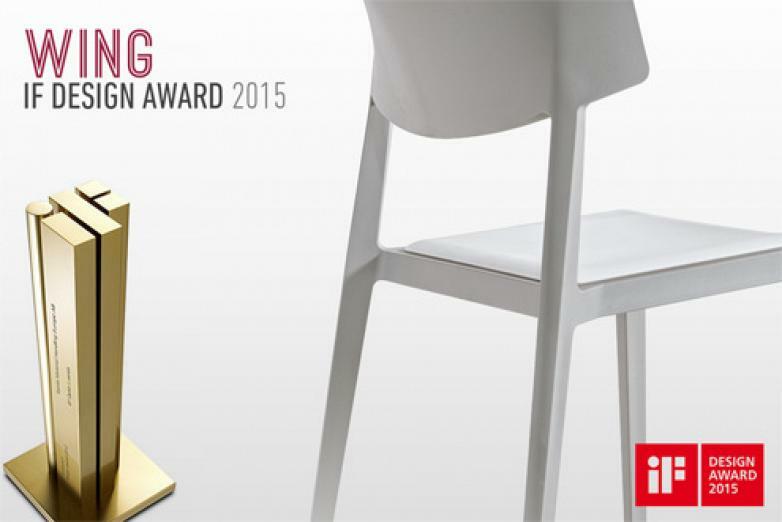 The Actiu WING chair has had an extraordinary start to the year obtaining, between participants from over 50 countries, the prestigious IF Design Award 2015, one of the most precious and important international awards, a quality seal recognized throughout the world. The organization of the awards explains “There has been an excellent quality of the designs submitted to this issue which has captivated the jury composing of international experts”. Since 1953, IF has been dedicated itself , from Germany, to organize the independent design award, the IF Design Award, which over the years has gained prestige to become one of the most coveted international awards, because they represent excellence and quality in design. 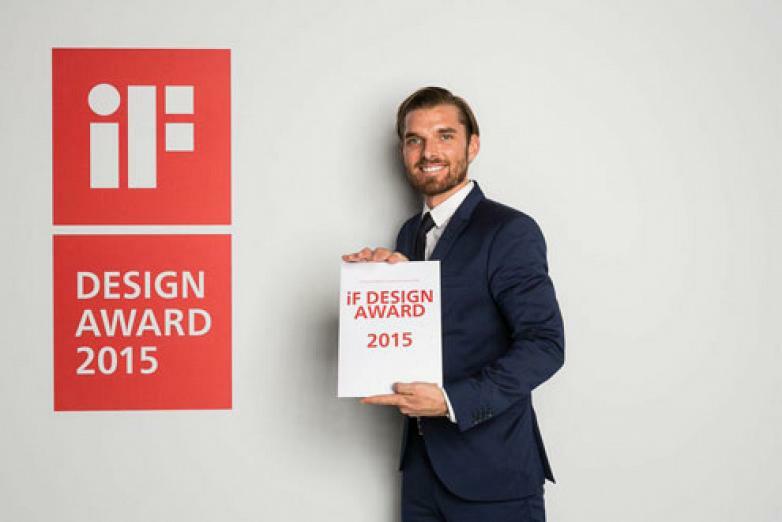 Daniel Weber, Actiu business development Manager, has collected on behalf of the company, the IF Design Award during the course of an organized event in the spectacular BMW Welt in Munich , Germany, with more than 2,000 guests . This award represents for Actiu the worthwhile confirmation to keep looking for new more efficient, sustainable and innovative manufacturing methods. “We work hard to design and develop products that meet market trends, trying to combine quality, innovation, design and ergonomics. It is a great boost to receive this kind of recognition, such international prestige, to continue working on this line”, Vincent Berbegal explains, president and founder of Actiu. 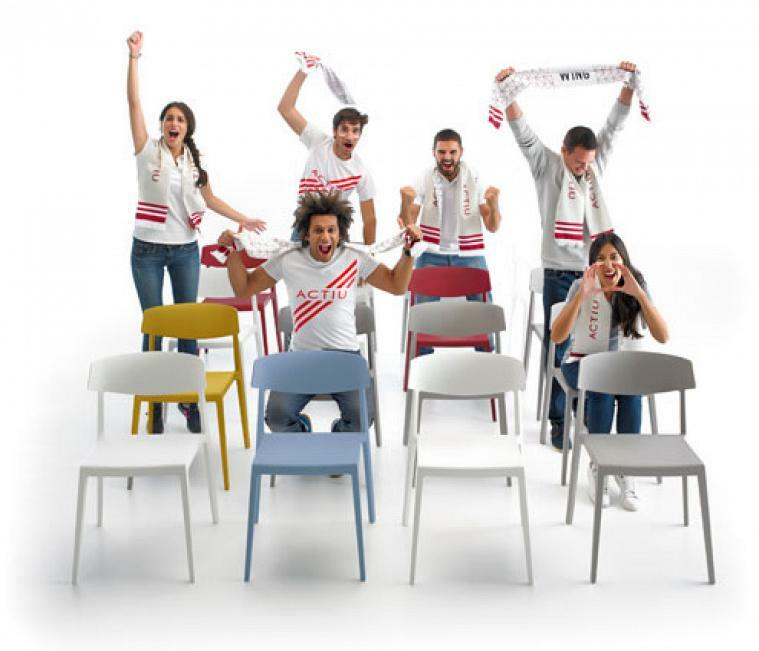 WING, designed by Ramos & Bassols for Actiu, is the result of the natural technological evolution of the traditional wooden chair, adapted to more efficient production processes and highly innovative technical advances. Manufactured by gas injection, the result is extra compact pieces, a significant weight reduction and minimization of possible deformations. A lightweight 4 kg, portable and stackable chair version also offers enhanced comfort thanks to the possibility of adapting the padding. 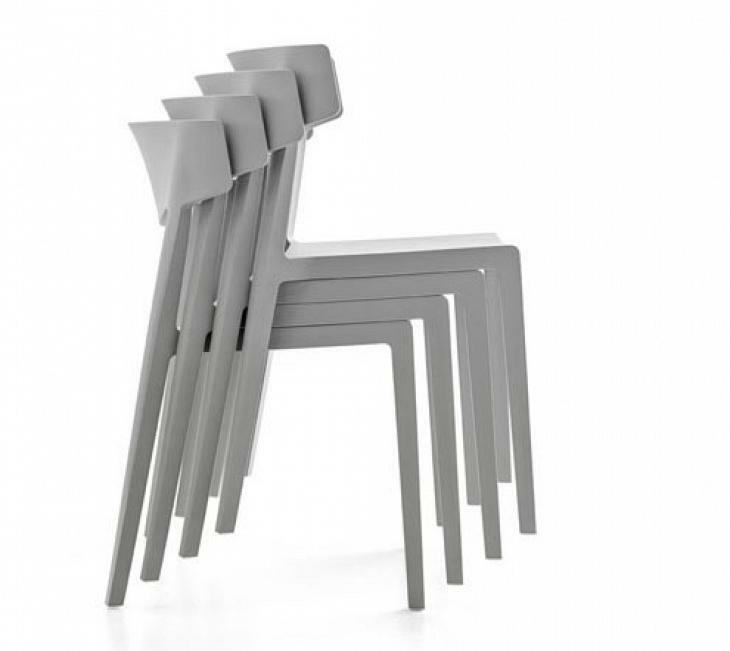 A well balanced, robust and stable piece, with comfortable geometry and a wraparound backrest that evokes the language of traditional backrests. It is a piece that elegantly combines technology and tradition. 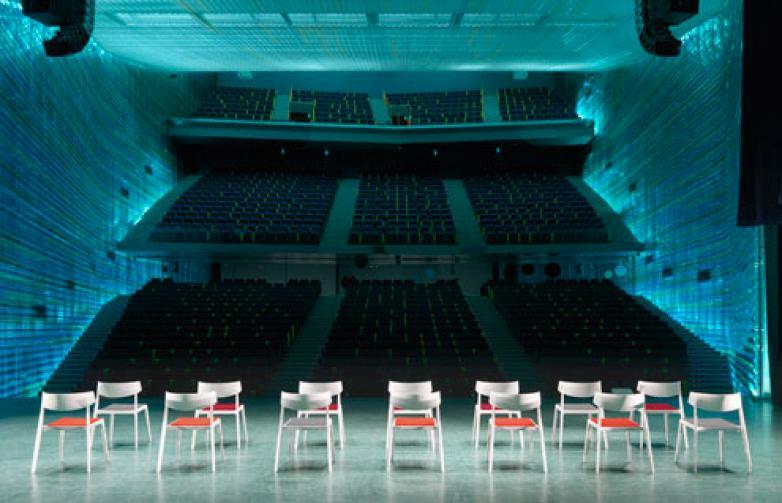 According to the designers, “the Wing chair is a very mature project. The complexity lies in the audacity to endow a chair with simple lines and proportions controlled to surround a generously large backrest. That aesthetic balance was our obsession... To get the end result, the backrest and its hind legs had to go through many changes”. 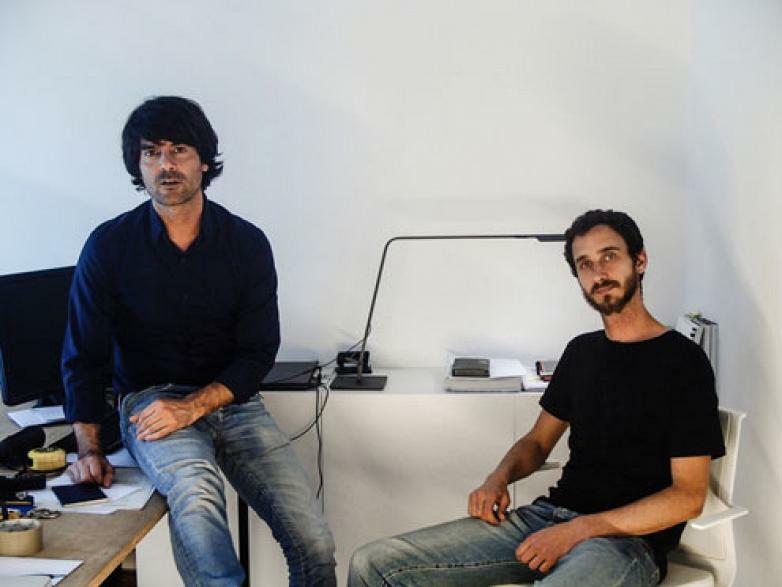 Of their experience with Actiu, this was the first time working together, the WING designers note that “Actiu from the outset has internalized the essence of the chair, which has greatly facilitated dialogue between the company and designer” Given such a positive reception, Ramos & Bassols are already considering other proposals for furniture and seating.